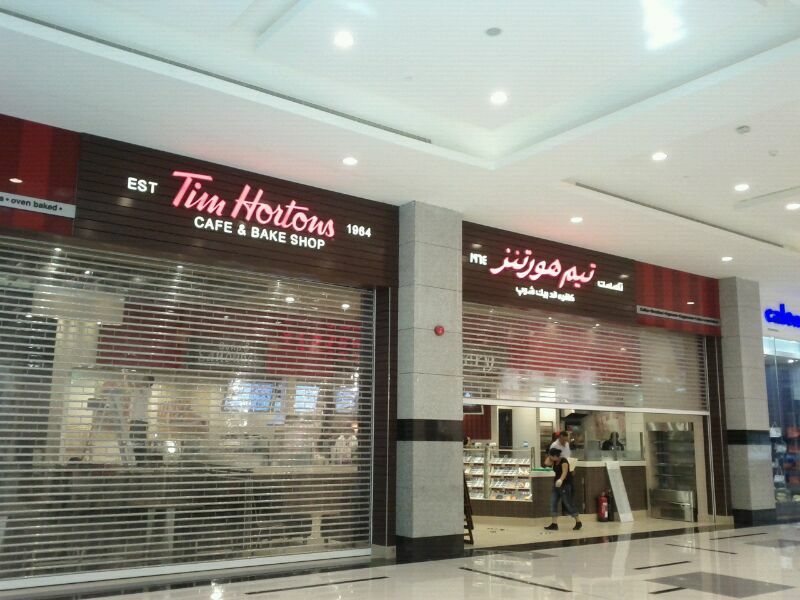 Home / canadian / shops / Tim Hortons to open in MGM by Saturday. 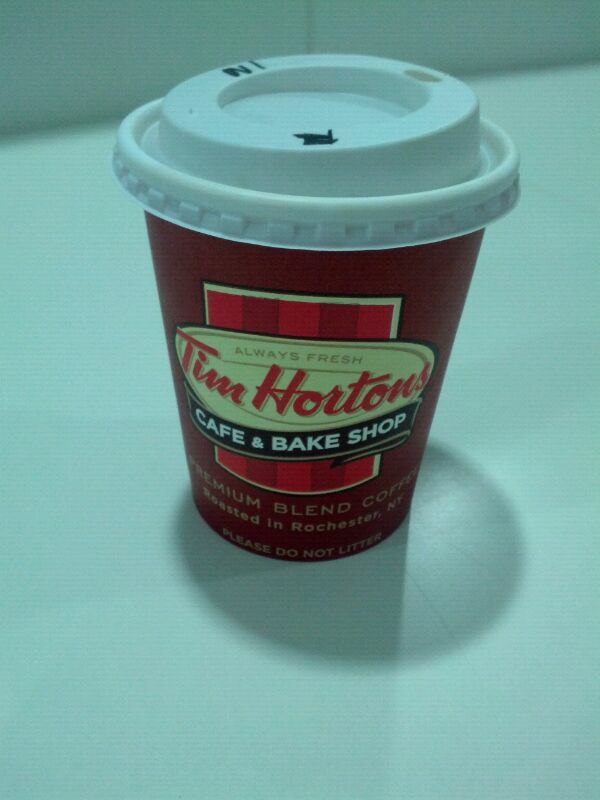 Tim Hortons to open in MGM by Saturday. 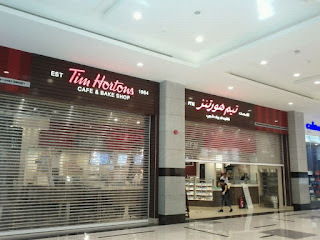 Just a little quick update for those of you that are a fan of Tim Hortons coffee like myself... the MGM branch is ready - it's just awaiting a few small tweaks from Canada regarding their pricing / menus and then they will be open. Possibly as soon as tomorrow, or by Saturday at the latest. do you know when the one in Seeb City Center is due to open? it's due to open before the end of November is the information I've been given. Should have opened last Saturday ..!! "I stopped in today and had a coffee, it was perfect :)"
Give the Muscat boys a couple of weeks before they start doing what they are expert at....cutting corners and scrimping on the quality. I went for an English Toffee instead!